A complete kit for testing tap water & pond water. Tests water 4 different ways to protect fish from dangerous water conditions. Tests include: pH, ammonia, nitrite and phosphate. Kit contains instruction book, improved color cards for easier reading, 4 test tubes and holding tray. Tests include: wide range pH, ammonia, nitrite, and phosphate. Kit features 4 test tubes, instruction book, color cards, a holding tray for testing bottles and test tube rack. 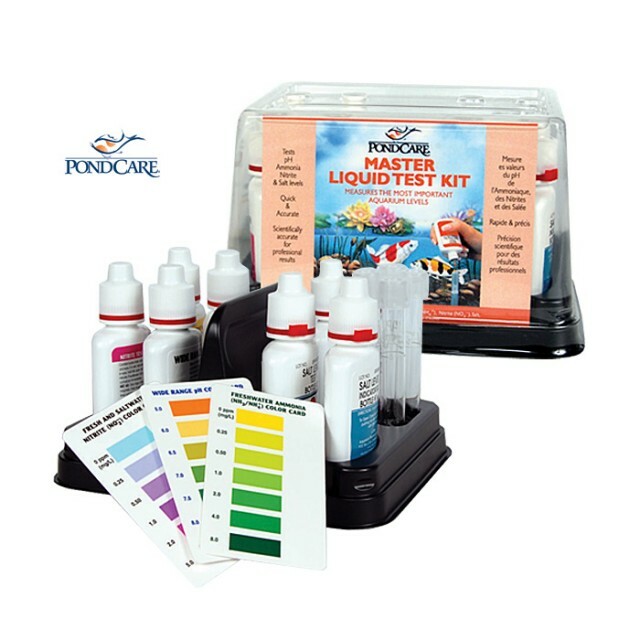 A complete kit for testing tap water & pond water. Tests water 4 different ways to protect fish from dangerous water conditions. 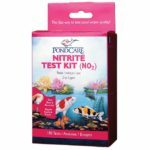 Tests include: pH, ammonia, nitrite and phosphate. Kit contains instruction book, improved color cards for easier reading, 4 test tubes and holding tray. Tests include: wide range pH, ammonia, nitrite, and phosphate. Kit features 4 test tubes, instruction book, color cards, a holding tray for testing bottles and test tube rack. 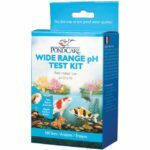 Salicylate test measures ammonia levels in both fresh & saltwater aquariums. Ammonia, the #1 killer of tropical fish, is continually produced in the aquarium from fish waste & uneaten fish food. 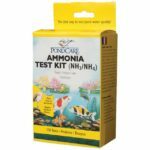 Tests ammonia levels from 0 to 8 ppm. As phosphate increases, so does the chance of having unsightly algae and green water blooms. 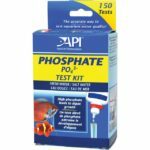 Test reads 0 to 10 mg/ or parts per million (ppm) of phosphate in fresh or salt water.